Books, books, books. Seems I can never get enough. I truly am a bookworm, and with Jonathan almost as bad, we have a lot of books. I started our Little Free Library in an attempt to give away books that we just don't need anymore, but I find the number of books going out is barely larger than the number of books coming in! If you are teacher who buys children's books– snort! What teacher doesn't?? ?– it behooves you to know lots of ways to get your hands on best priced books. Some of these sources will be ones you use, some maybe not so much. 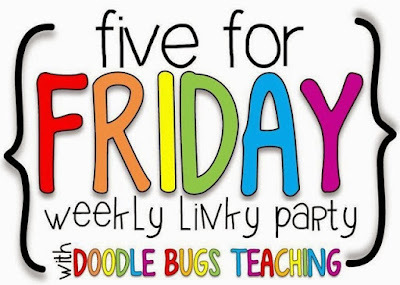 Consider these Five for Friday as I link up with Doodle Bugs Teaching to do it. 1. Scholastic Points You can't get better for free. If your classroom parents buy from the Scholastic Book Clubs, you'll always be able to have fresh, new books in the classroom through the point system. I show you their current back to school deal... not too shabby. I always send out the September issue even if I don't send out all the rest. And their prices are good when you buy, too. 2. 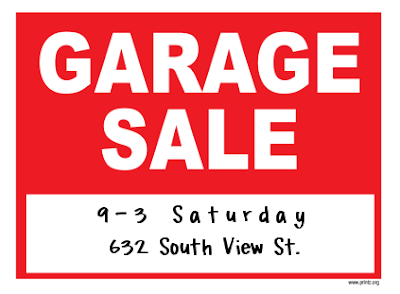 Garage Sales Let's start out with the cheapest. You can't go shopping for specific titles but you sure can have categories that you're hoping to stock. The year I invested in those big gorgeous DK informational books, I kept my eye open for them at yard sales as well as stores. I have a very complete set covering many topics which my kiddos adore. And I continue to add to the set– $1 for $12-$20 books– because I can't pass up the price. Also, neighborhood sellers will sometimes give you a better deal when they know you are a teacher, or will give you any leftover books for free. Don't rule out garage sales when you come across them. 3. Local brick and mortar stores I simply can't talk about book buying and not mention local bookstores. Although shrinking in number, maybe because they are shrinking in number, I shop there whenever I can. I adore roaming the shelve full of real, live books. You find books you'd never find any other way. I encourage my classroom parents to pick-up bookstore cards for me when want to donate to the classroom, or give me a token gift at traditional times. Our local bookstores are good to teachers, giving up to a 20% discount on classroom books which makes those gift cards go further. 5. Abebooks I stand amazed at the books I can find for CHEAP. Most of the ones I pick up are used children's books, and plenty of them are under $3. Sometimes books you can't find anywhere else. And the vast majority of them come with free shipping. HOW they can sell a book for $1.99, ship it for free, and stay in business is not my question to answer, but I sure am glad they do. 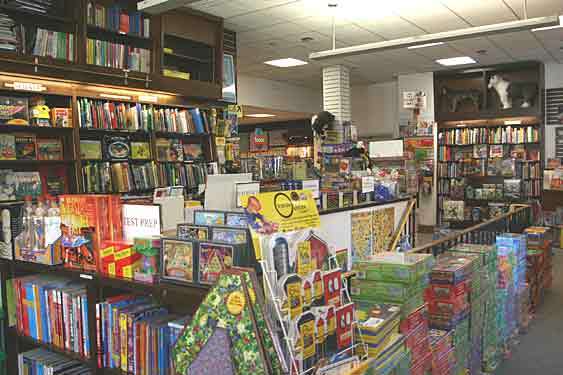 Abebooks is an online marketplace that offers books for sale from booksellers all across the country, and the world. I have found most of the sellers to be speedy quick in sending them out, too. While researching a couple new science topics that I wanted to stock up on this summer in prep for fall, I found some wonderful books, books that I wouldn't have found any other way. Sometimes I'll hear from teacher friends about a book that they adore, but they have had it a long time, and we figure I won't be able to find it now... nope. There are often several copies to choose from on Abebooks. Oh, and one more thing to mention about Abebooks– you can google "Abebooks coupons" and find various sources for coupons. I have used ones for an additional 5% or 10% off, or for free shipping on those times when I'm getting a book that didn't come with free shipping. The coupons don't always work, but sometimes worth trying because it brings low prices down to can't-believe-it prices. So, for me, depending on the what and why and when of my need, there are many best ways to shop for children's books at good prices. Finding a place to store them all... well, that's a post for another day. Hope reading through has added to your book buying options. Gotta feed the bookworm. What sources do you use when buying books? Scoot on back now to our favorite Friday read. Thanks, Kacey, for the linky. This is a great post, Kathleen! I LOVE finding books at garage sales! It makes my day. Just placed a huge Scholastic order with bonus points saved up from last year. Never heard of AbeBooks, will have to check that out! Great post with lots of good book-shopping ideas! Places like Goodwill have lots of great books, too! Our Goodwill even has it's own book shop inside...used children's book at a dollar. YES!